The post-secondary landscape is in a time of tremendous change, with declining public funding and the rapid growth of open education, universities are frequently asked to do more with less. 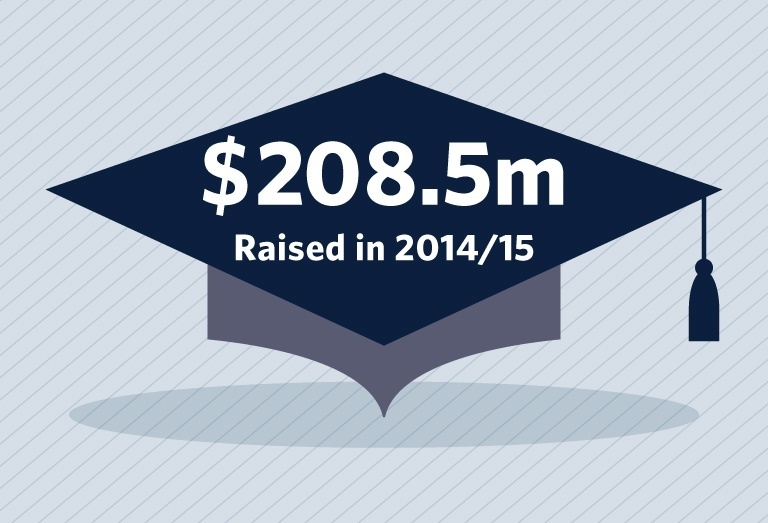 UBC has risen to meet these challenges through strategic revenue diversification, careful management of assets, and a $1.5 billion start an evolution fundraising campaign to support students, research and the community. 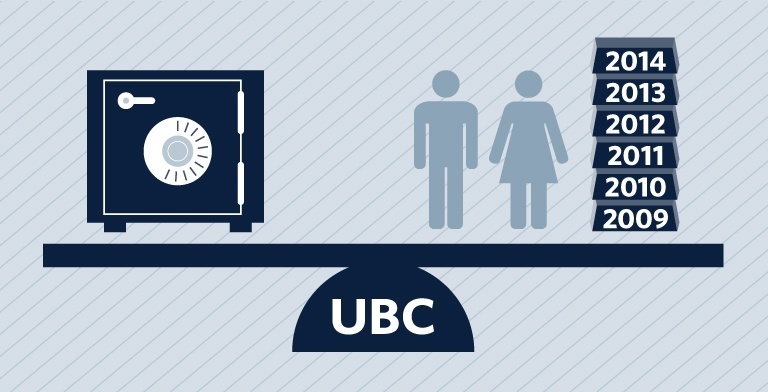 Below is a snapshot of UBC’s financial story for the past year which highlights the university’s efforts to maintain a fiscal balance for the sixth year in a row. UBC has achieved this through sustainable management of its physical and financial assets, diversifying revenue in order to reduce reliance on declining provincial funding, and increasing self-funding to invest in remarkable student learning experiences at UBC. See UBC’s consolidated financial statements. Balanced operating budget for the 6th year in a row. 59% of the University’s operating budget now coming from non-government sources. 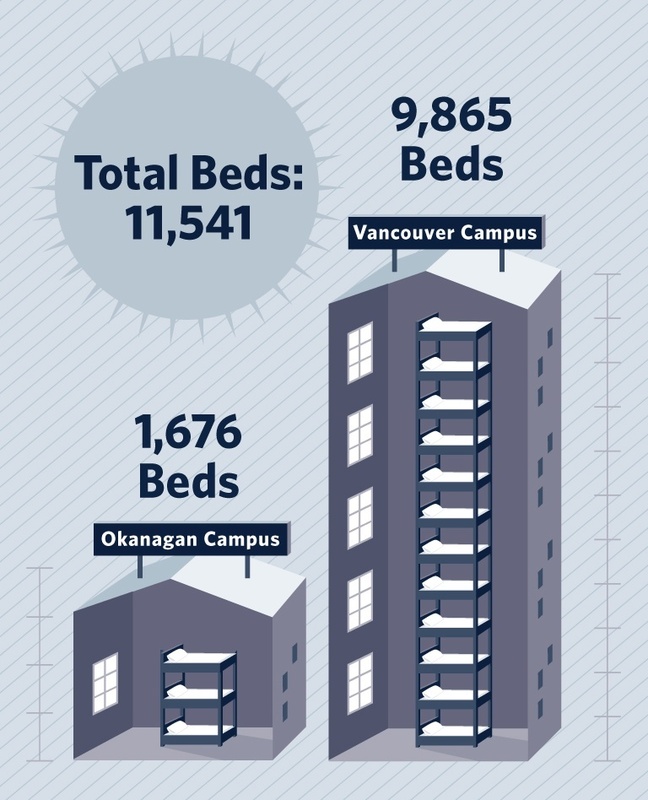 Total number of student beds available on both UBC campuses, which includes a new building due to open in September 2015.